Did wood choose Maartje or Maartje choose wood? 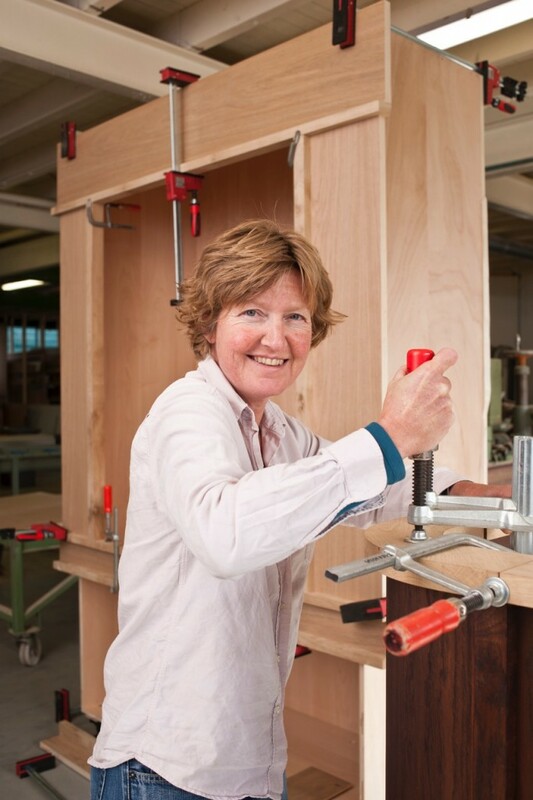 Since graduating more than 25 years ago wood has been Maartje’s material of choice. Designs to make people’s lives more comfortable and enjoyable. Maartje creates autodidactic work as well as accepting commissions for interior designs. Maartje’s furniture is both functional and elegant. Wood plays the leading role and with clean simple lines and without unnecessary frills, the timber is allowed to tell its own story.